They say this is the actual truck from Raiders of the Lost Ark that Indie climbed on. Anybody know for certain? 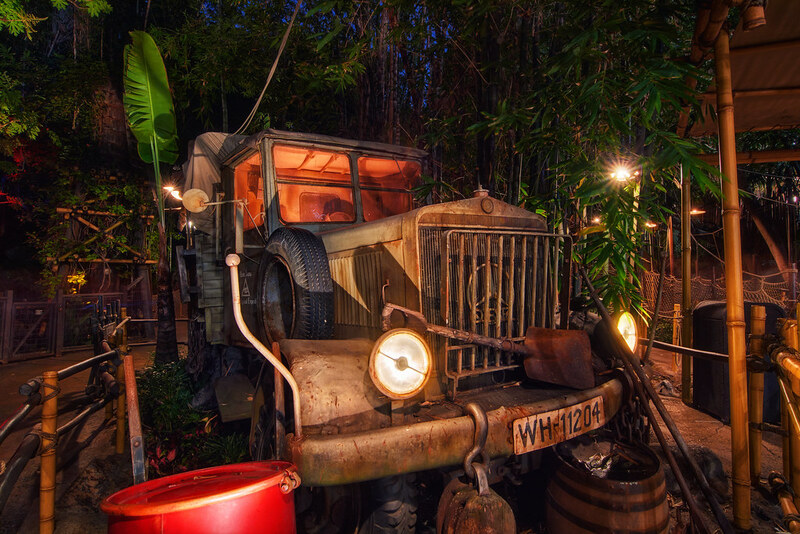 This entry was posted in Adventureland and tagged indiana jones, mercedes, movie, raiders of the lost ark, truck. Bookmark the permalink.